We will pay you top dollar for your used Avaya phone system. 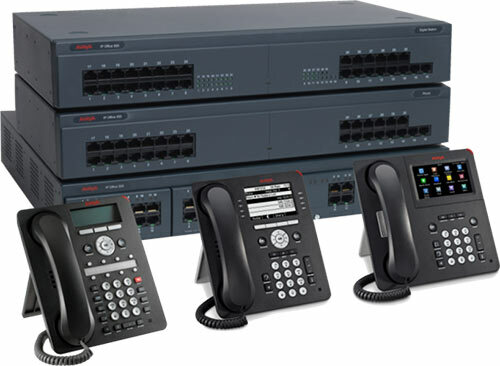 Just contact us today to sell used Avaya phone systems in good working condition. We pay for freight. Call 1-888-234-4975 for more details. Avaya Communication Manager, IP Office, and Partner all offer reliability with a powerful selection of advanced telephony features. We can quote an existing system configuration or design a refurbished Avaya Communication Manager, IP Office, or Partner phone system to fit your needs. If required, we can install your refurbished used Avaya telephone system through our nationwide network. Visit pages below for your used Avaya phone system needs.